VIRAL-MENTAL RECORDS welcomes in 2019 with another quartet of rock solid, jungle riddims with the release of the ‘5 MAN CREW EP’ by V.M.R. regular, HEKTIC. 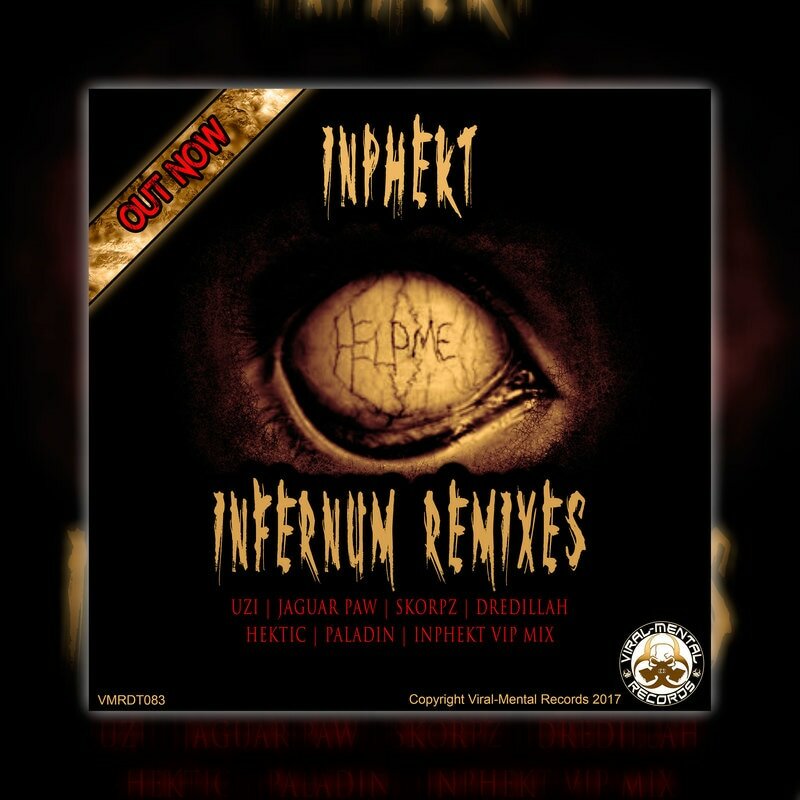 First up to the plate we have ‘IMMINENT’, HEKTIC joins forces with V.M.R. partner in crime, DROMA to create a potent jungle fusion of lush pads, layered ‘Think’ breaks, deep bass pulses and sound-clash vocals. Up next ‘BADMUTHAFUKA’ drops a killer, rubber-band bassline over a rough and rugged, jungle breakbeat pattern and expertly utilised, badass movie dialogue samples. HEKTIC’s ‘5 MAN CREW’ hits you with a devastating combo of crisp, steppin’ breaks and devastating mid-range, buzz-saw, bass riffs. For our final track, It’s time for us to get our skank on with the future ragga-jungle anthem, ‘TALK’. A track which delivers ‘nuff dancehall jungle vibes to get all lighters raised in appreciation.